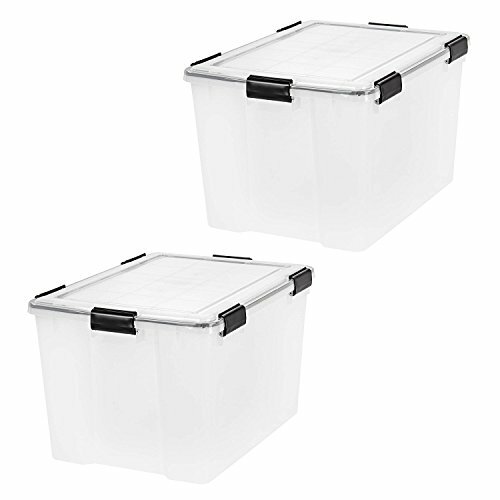 IRIS USA, Inc. IRIS 74 Quart WEATHERTIGHT Storage Box, Clear, 2-Pack by IRIS USA, Inc. at The Dead Bell. Hurry! Limited time offer. Offer valid only while supplies last.